The Bermuda National Library and the U.S. Consulate will host a special showing of Prince Among Slaves at the Adult Library on Queen Street on Tuesday, 17 February. 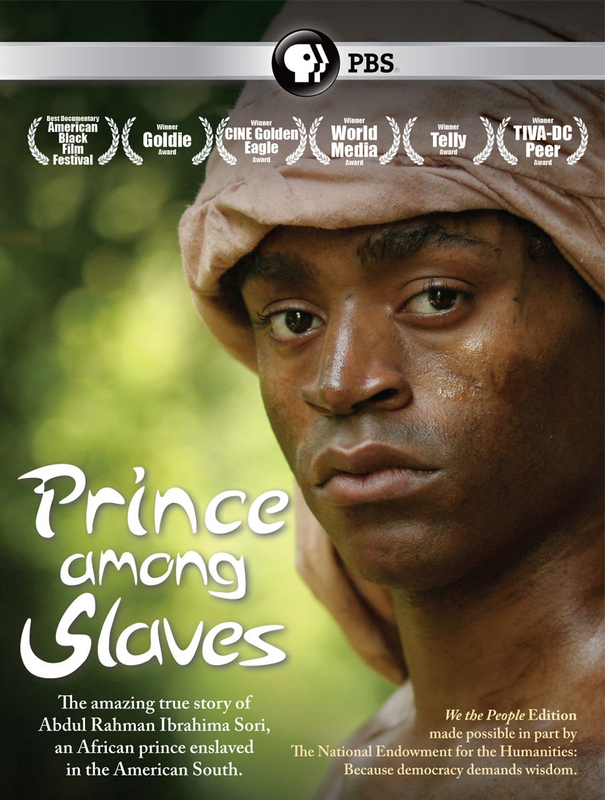 Prince Among Slaves is a historical documentary directed, written and produced by Andrea Kalin and narrated by Mos Def made for PBS by Unity Productions Foundation. The film, made in association with Spark Media and Duke Media, retells the story of Abdulrahman Ibrahim Ibn Sori, a prince from West Africa who was made a slave in the United States and freed 40 years later. The screening begins at 6 p.m. and admission is free. Space is very limited, and guests will be accommodated on a first-serve basis. Consul General staff will be available for discussion at the conclusion of the video.